Pinnacle Sports Equipment and BamBooBat teamed up and have been turning out high-quality bamboo wood baseball bats since 2003. Their latest series, the ENERGIZE III, helps give contact and power hitters the line drive power they've always been looking for. With the patented FUIZIONCOR technology, the power and durability of this wood bat are second to none in the baseball bats world. Each model is held to the highest of standards during the construction process and is formed meticulously of Pinnacle Sports favorite medium, bamboo. The high-quality select bamboo wood used to form the Energize III is so sturdy that each model is backed by a one-year manufacturer's warranty. If your bat were to break within one year from the date of purchase you are entitled to a one-time replacement free of charge. Pinnacle Sports: Durability is their middle name! 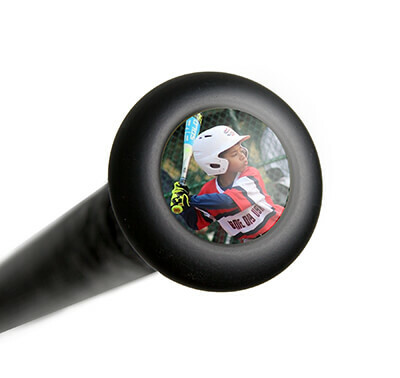 This Pinnacle ENERGIZE III Bamboo Wood Baseball Bat: HYBB-EN features a -3 length to weight ratio, an approximate 2 5/8 inch barrel diameter, and the BBCOR certification making it legal for play at the high school and collegiate level. Plus, the lime yellow and navy colorway has a sleek glossy finish. 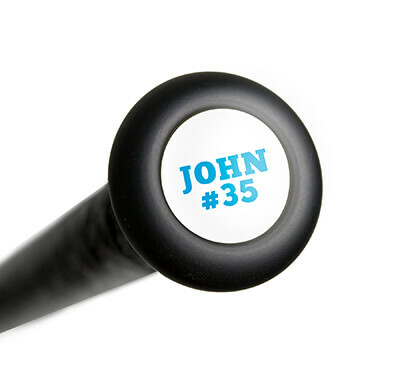 Experience the energy and purchase a Pinnacle Sports wood baseball bat today with free shipping right here at JustBats. We're here for you from Click To Hit! Have a question about the Pinnacle ENERGIZE III BBCOR Bamboo Wood Baseball Bat: HYBB-EN? Ask our team of experts and they will respond within 24 hours.